We've raised the curtain and the bar. 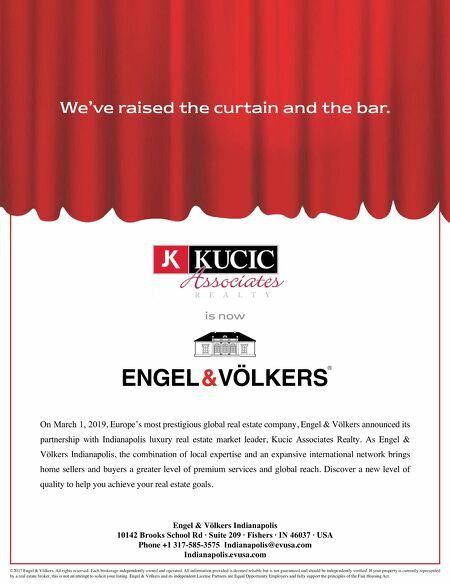 Indianapolis 10142 Brooks School Rd · Suite 209 · Fishers · IN 46037 · USA Phone +1 317-585-3575 Indianapolis@evusa.com Indianapolis.evusa.com On March 1, 2019, Europe's most prestigious global real estate company, Engel & Völkers announced its partnership with Indianapolis luxury real estate market leader, Kucic Associates Realty. 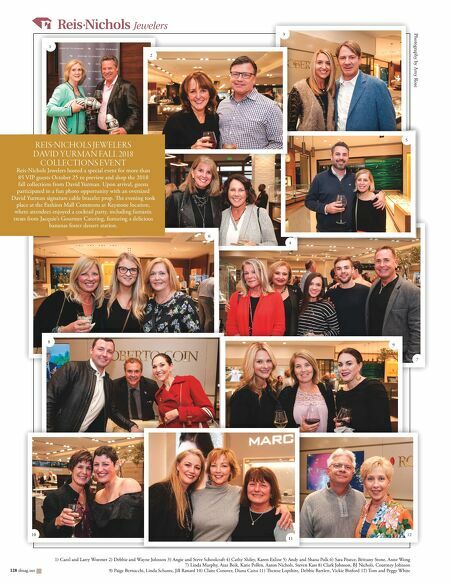 As Engel & Völkers Indianapolis, the combination of local expertise and an expansive international network brings home sellers and buyers a greater level of premium services and global reach. Discover a new level of quality to help you achieve your real estate goals. is now ©2017 Engel & Völkers. All rights reserved. Each brokerage independently owned and operated. All information provided is deemed reliable but is not guaranteed and should be independently verified. If your property is currently represented by a real estate broker, this is not an attempt to solicit your listing. Engel & Völkers and its independent License Partners are Equal Opportunity Employers and fully support the principles of the Fair Housing Act.